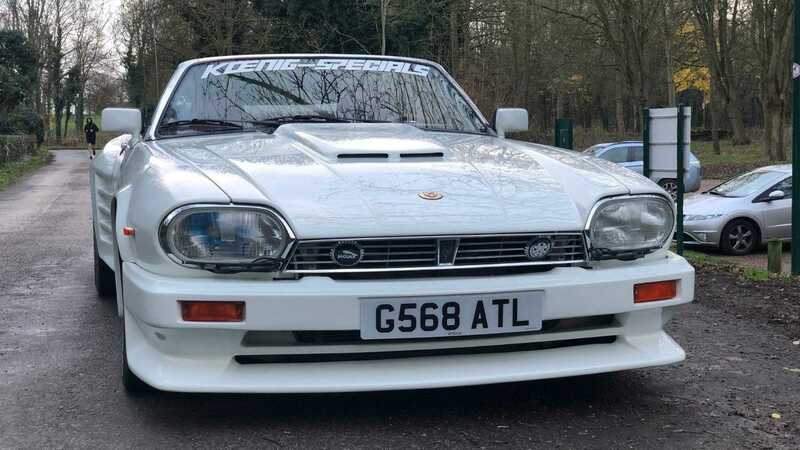 This £30k 1990 Jaguar XJ-S V12 is different to its peers - but why? 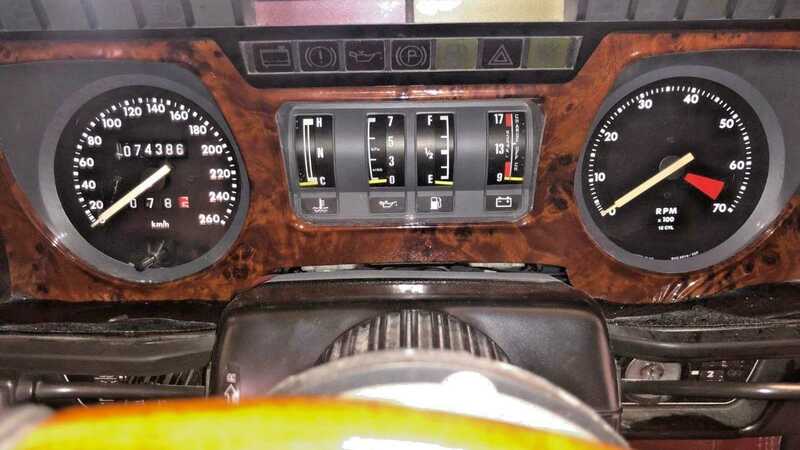 This is not a standard Jaguar XJ-S. It’s not even one of the fabled Lister-tuned 7.0-litre XJ-S monsters. This is something far more obscure – and way more exclusive. 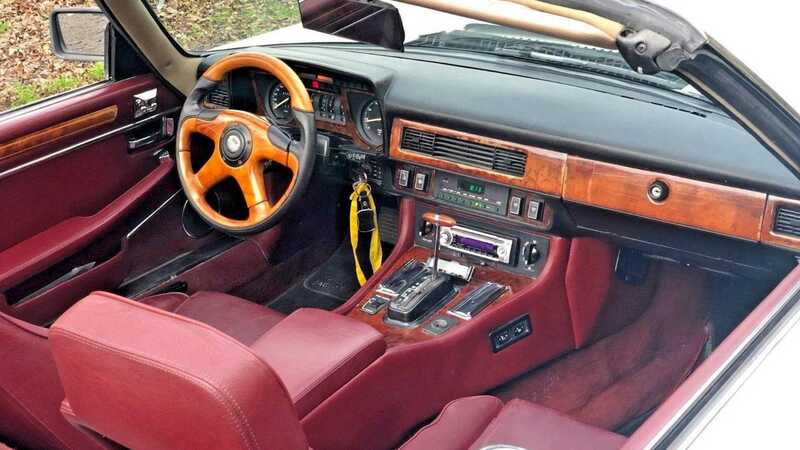 Those of an anorak persuasion can identify this Jaguar as a 1990 XJ-S, but only those with intricate knowledge on the marque will clock its true identity. 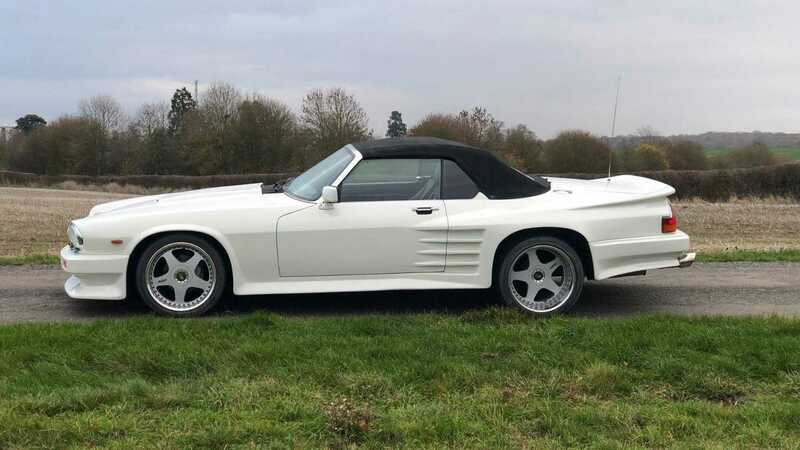 This is a Koenig Special, boasting unique bodywork and an upgraded V12. 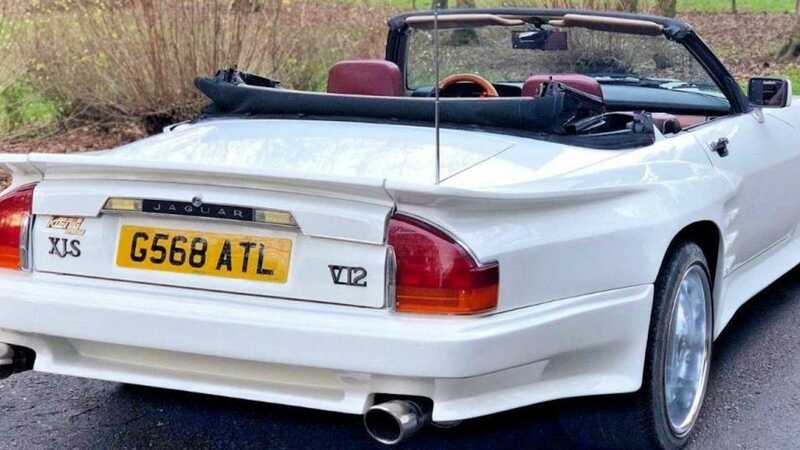 Better yet, it's up for sale should you have £30,000 ($39,000) burning a hole in your pocket. As an invested remaking in Jaguar’s XJ-S, the styling won’t be to everyone’s taste. However, if you like to stand out from the crowd – this is the big cat for you. It’s like Inspector Morse and Miami Vice all rolled into one. One of only 14 built, the Koenig XJ-S was designed by wealthy publishing magnate Willy Koenig, who spent his fortune on motor racing – clinching victory at the German Hillclimbing Championship in 1962 behind the wheel of a Ferrari 250 GT SWB Berlinetta. This resulted in a personal invite from Enzo Ferrari to an event held in his honor at Maranello. After schmoozing it with the vehicular elite, Koenig set about building his own specials, with an aim to provide raucous performance and an ability to turn heads. Targeting the XJ-S in particular, Koenig carried out over $100,000 worth of work; overhauling the body, suspension and drive train. 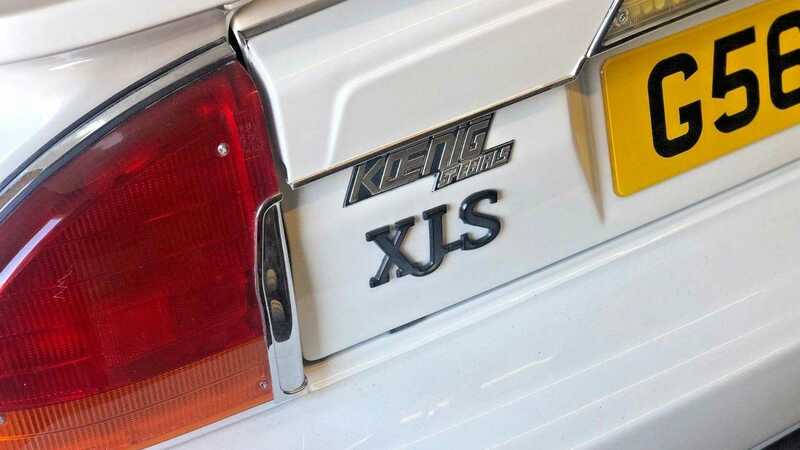 Koenig even claimed to have achieved a smoother output from Jaguar’s 5.3-litre twelve cylinder. Bodywork modifications included the addition of a hood scoop, front, rear and roof-mounted air dams alongside the noticeable wide fender flares, which added more than two feet to the car’s width at the rear. A further consequence of modifications found the rear wheels enlarged to accommodate huge 315 rear tyres. The Jag’s handling was tweaked with the addition of Koenig springs, redesigned shackles and special Koni shocks. 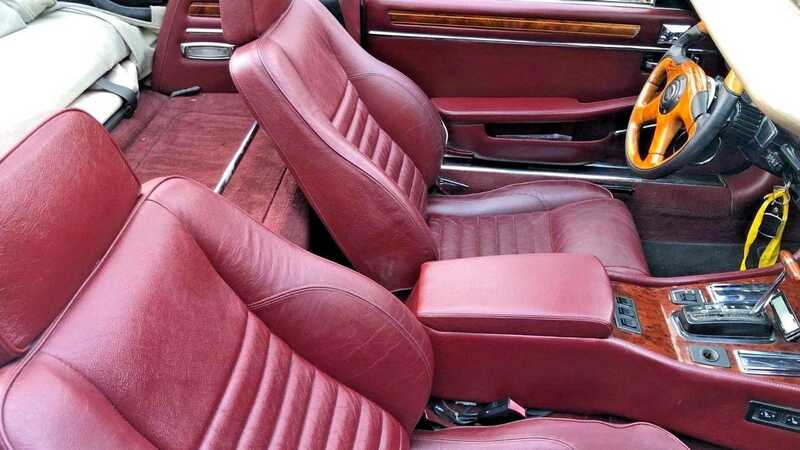 However, the burgundy cabin remained largely untouched bar the addition of a new Koenig-exclusive steering wheel. The Jaguar has only had one owner since new, the vendor covering 46,000 miles (74,000km) in 29 years. For preservation sake, the XJ-S comes with a Jaguar Heritage Trust Certificate confirming the chassis number and specifications, including the electric roof, of which was recently replaced and is currently in perfect working order.